Gorgeous guest book engraved with a heart on the cover. This book will look beautiful displayed at your reception for your guests to fill out with their messages of love and well wishes! 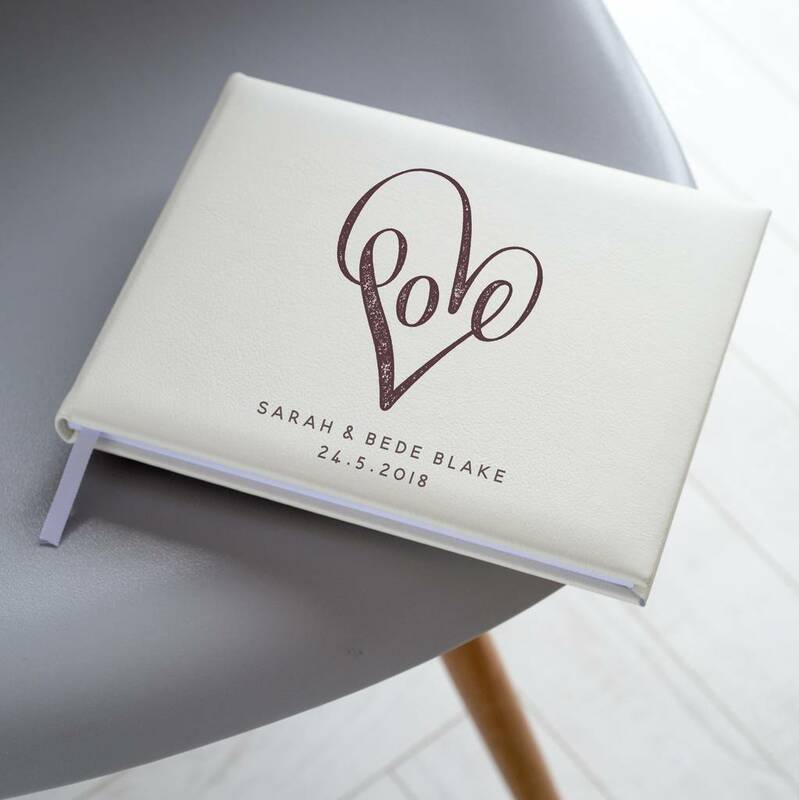 Engraved on the soft padded front cover with a big loveheart made up with the letters love. Underneath we will engrave your own two lines of text. 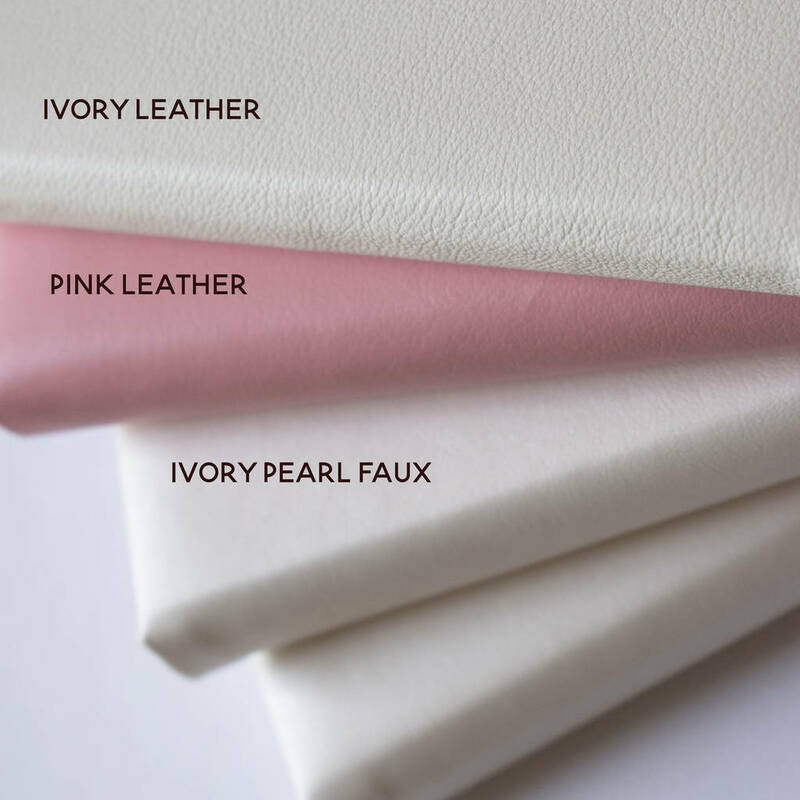 Available in both a faux leather in a gorgeous, shimmering ivory pearl finish and a genuine soft, thick leather. The faux leather is a wonderful alternative to those preferring a vegan lifestyle - with absolutely no compromise on quality. Either version of the book simply oozes quality.Created lovingly, using age old bookbinding techniques and top quality binding materials, this gorgeous book represents the absolute ultimate in style. 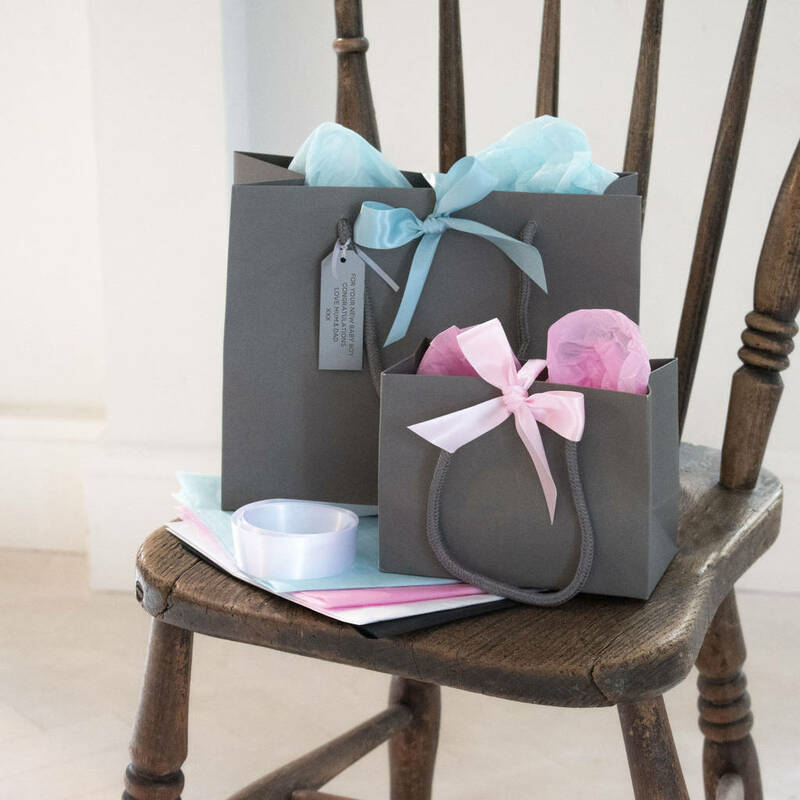 Inside, there's a chunk of crisp plain white pages for your guests to leave their messages of love and congratulations. Below the large love heart we can engrave two lines of text, perhaps your name, wedding date and venue? We can fit up to 25 characters on each line. 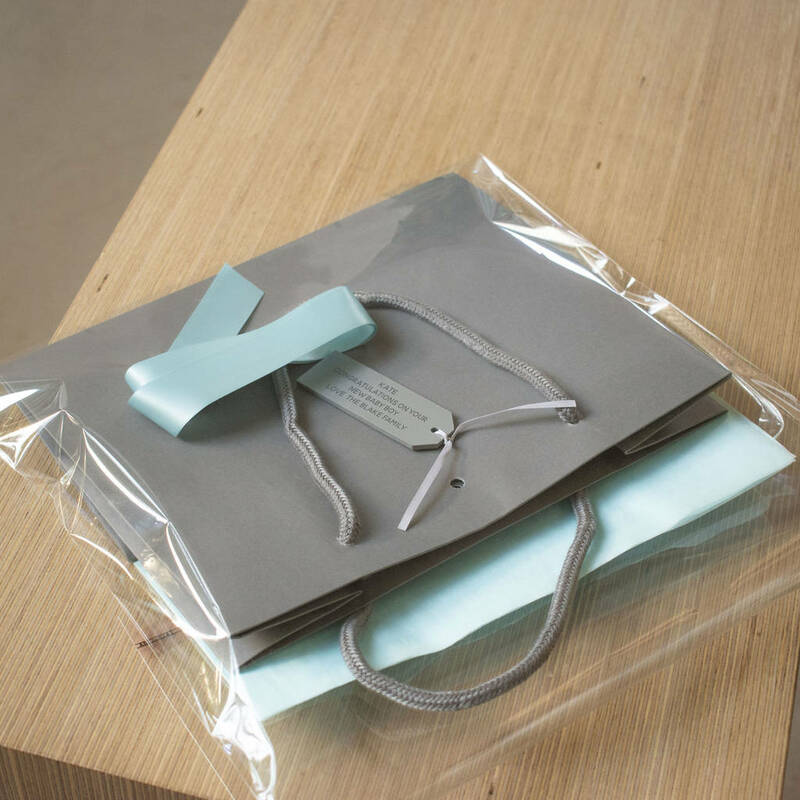 The guest book is available in a range of options, please choose from the drop down menu. Please note, the laser engraving on the faux leather book will appear lighter in colour than the darker, brown engraving on the leather.